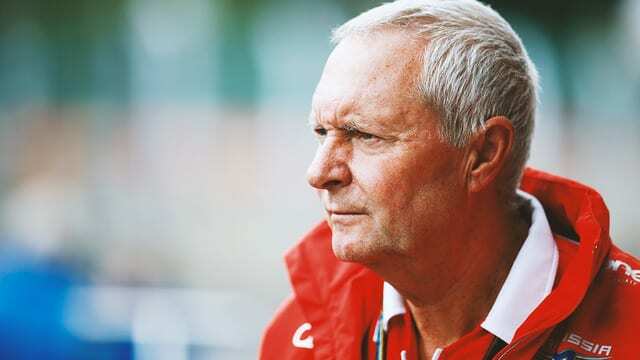 Ex-team principal of the Manor Marussia squad John Booth has been hired by Toro Rosso as a consultant, with the official title of Director of Racing. Booth left Manor behind at the same time as Graeme Lowdon, both departing under something of a shadow after disagreeing with the new bosses there. The pair created their own racing team to participate in the World Endurance Championship but it seems as though John Booth hasn’t quite left F1 behind completely. Talking about the opportunity, he said it was an honour to join the team and that he was looking forward to getting started this weekend in Russia. Toro Rosso boss Franz Tost added: “With his vast experience I am sure John will help the team raise its game and become a more effective force over a race weekend.” Also, interestingly, Tost pointed out that F1 is becoming so complicated now “with recent changes on the tyre front, car set-up, radio communications and so forth” that having a fast car and fast drivers is just not enough.